We are proud to announce the launch of SLIM 1.0. This is the first major public release of SLIM, following the beta release in Dec 2013. We take this opportunity to thank all our partners and customers who have made this possible. 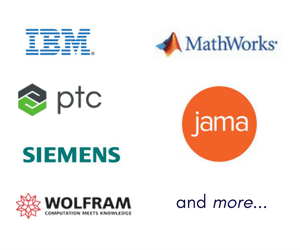 SLIM 1.0 provides a broad range of capabilities for model-based systems engineering (MBSE).